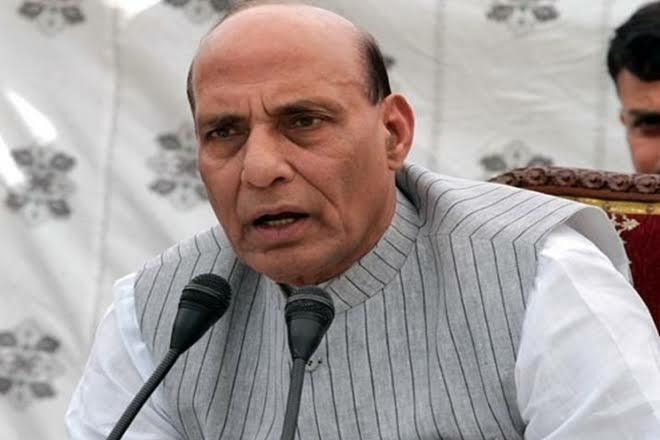 Lucknow: Union Home Minister Rajnath Singh has said that Armed Forces (Special Powers) Act can be withdrawn from Kashmir once normalcy is restored, even as he slammed the Congress for promising to review the AFSPA in its manifesto for the upcoming Lok Sabha elections. Singh was addressing a public meeting in support of Cabinet colleague Mahesh Sharma, who is the BJP candidate in Gautam Buddha Nagar, where he accused the Congress of wanting to dilute AFSPA in an attempt to weaken the armed forces. “We have strengthened the hands of our soldiers with AFSPA in disturbed areas where extremists and terrorists run their activities. But Congress wants to weaken our soldiers and security forces. 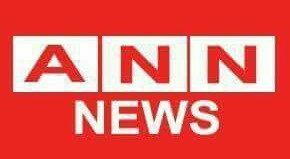 We will not let this happen,” he said. The Union Minister added that the government has already withdrawn ASFPA in Tripura, parts of Arunachal Pradesh and Meghalaya. Signalling a characteristic shift in its position on issues related to national security and individual freedom, the Congress, in its election manifesto released on Tuesday promised to “review” the Armed Forces (Special Powers) Act and Disturbed Areas Act which empower and provide immunity to security forces in areas hit by insurgency and militancy. 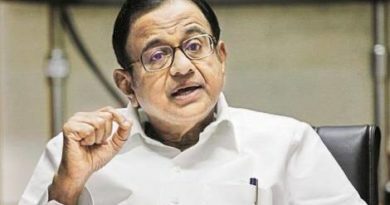 The manifesto made a specific proposal related to national security in Jammu & Kashmir, with the party claiming it will “review” both the AFSPA and Disturbed Areas Act. “Suitable changes will be made in the text of the laws to balance the requirements of security and the protection of human rights,” it stated.